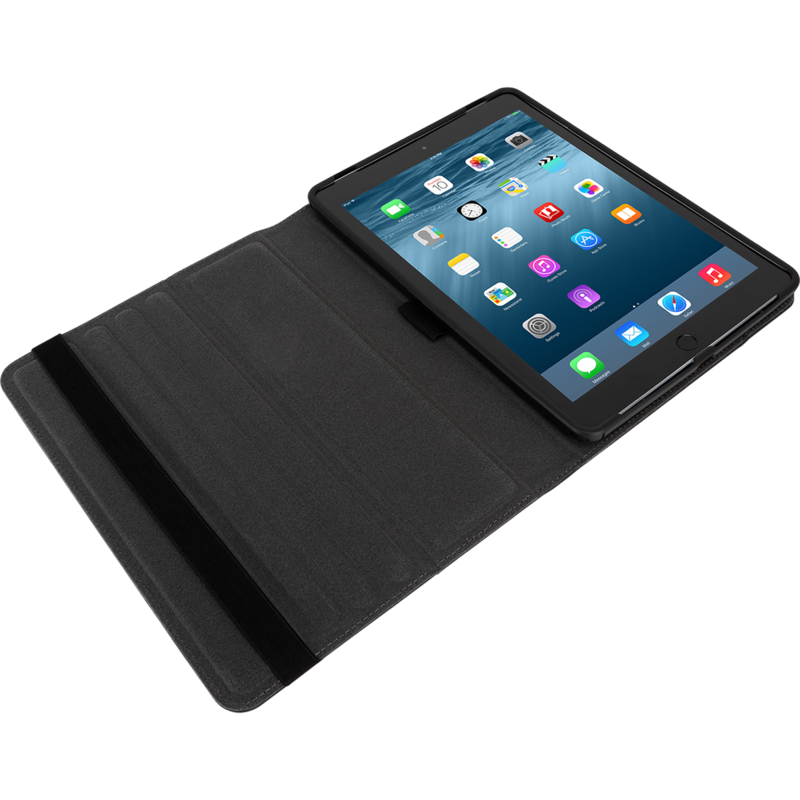 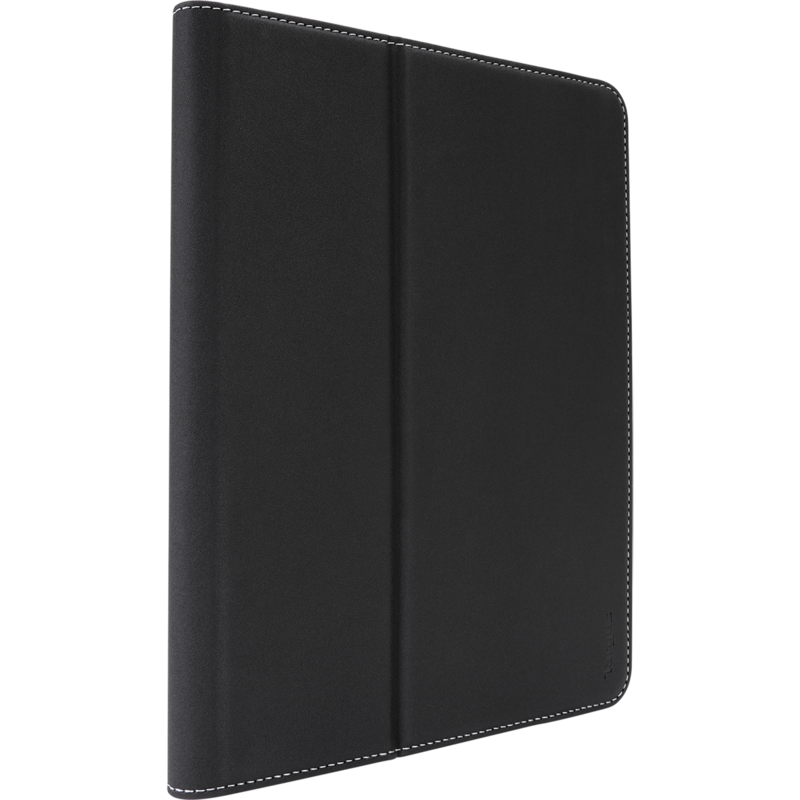 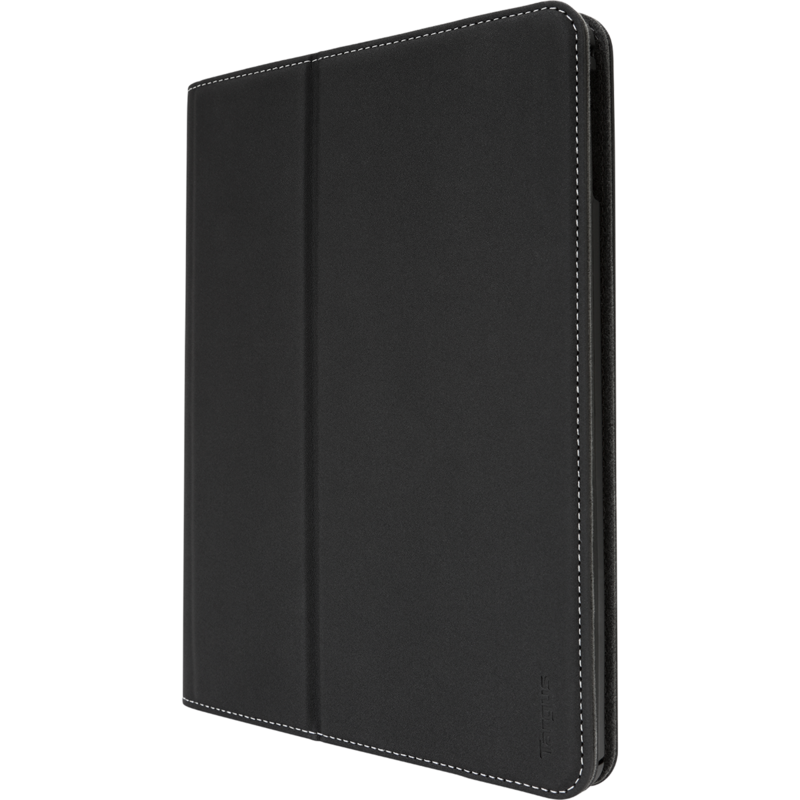 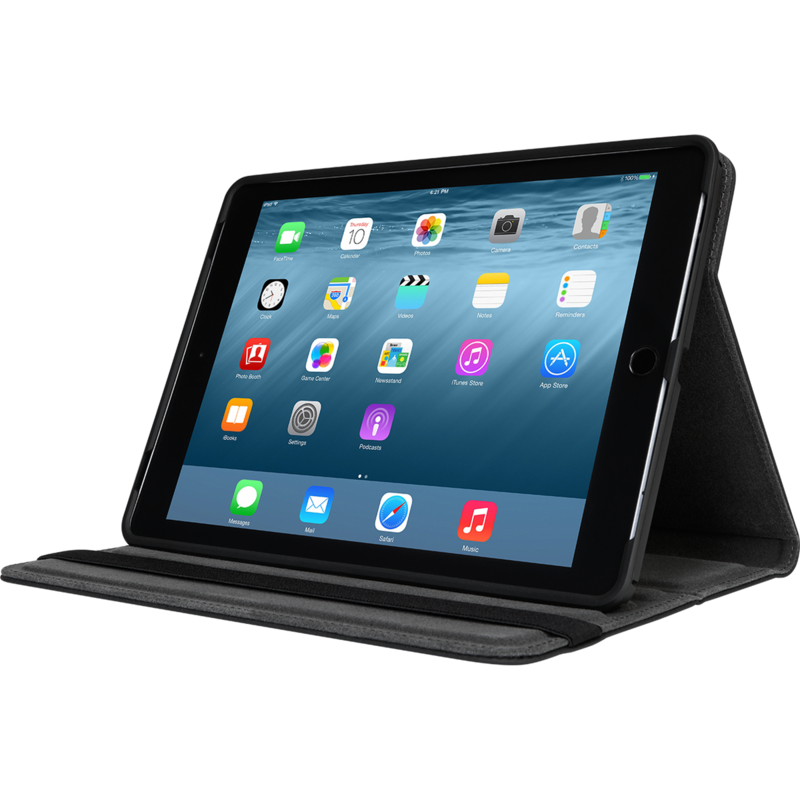 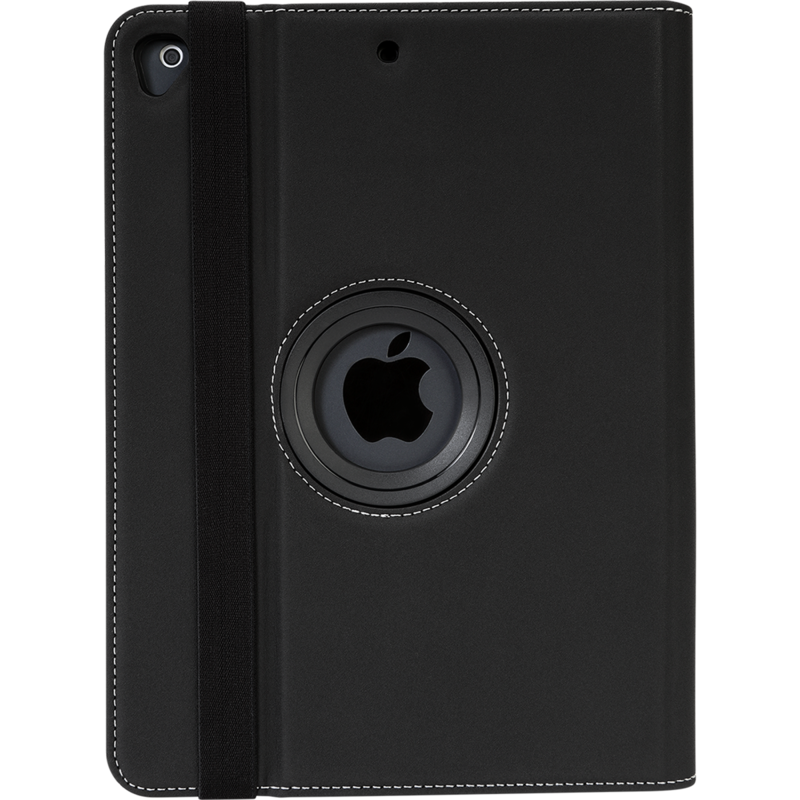 The Targus Versavu Case fits iPad® (2017/2018), 9.7-inch iPad Pro™, iPad Air® 2, and iPad Air. 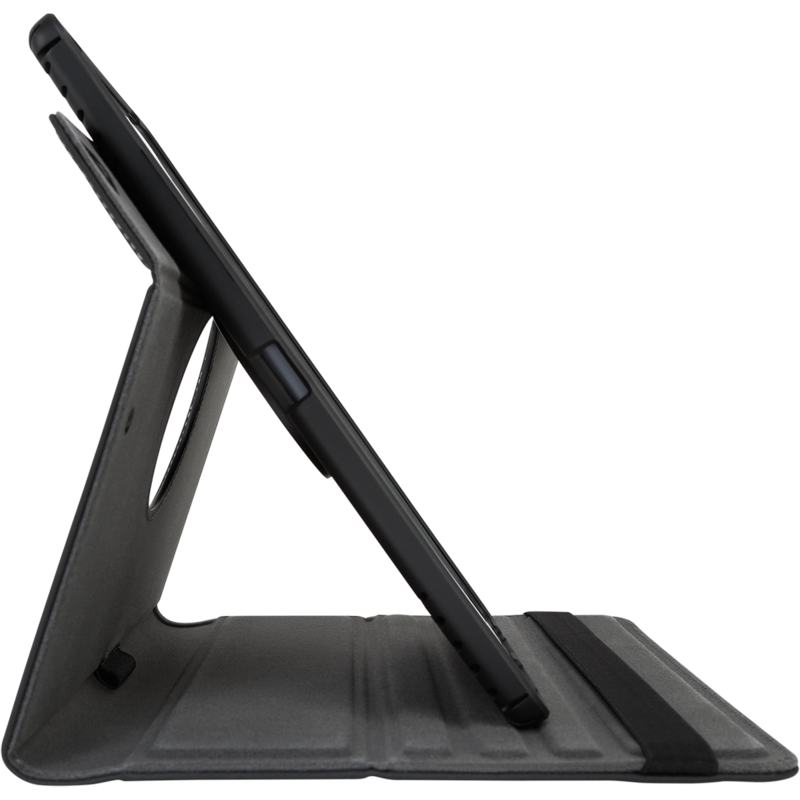 It offers military grade drop protection, adjustable portrait/landscape viewing, and a grooved base for multiple viewing angles. 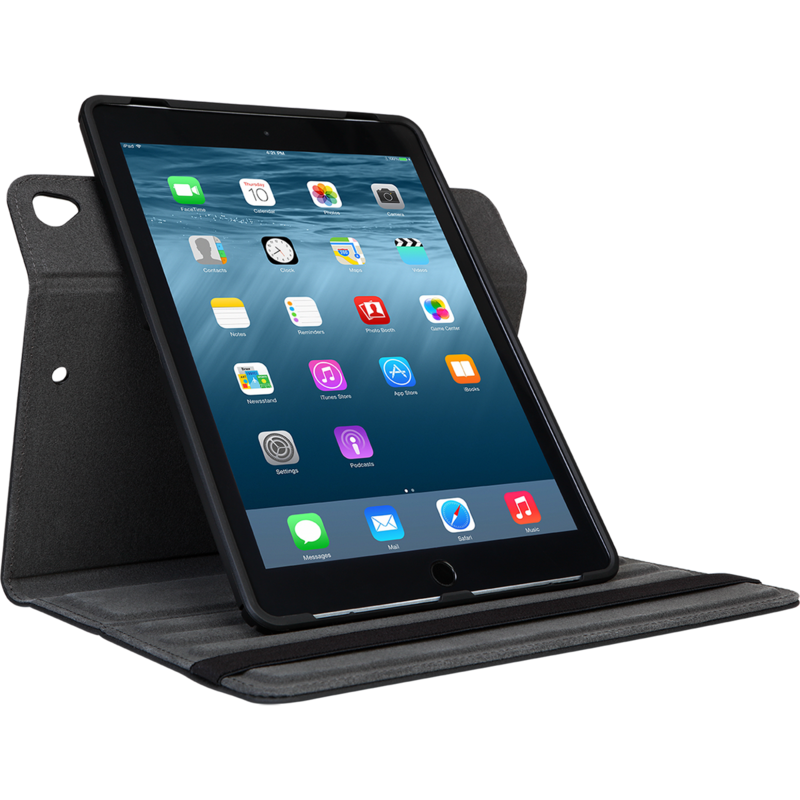 The iPad is a powerful device, so we built a powerful case to go with it. 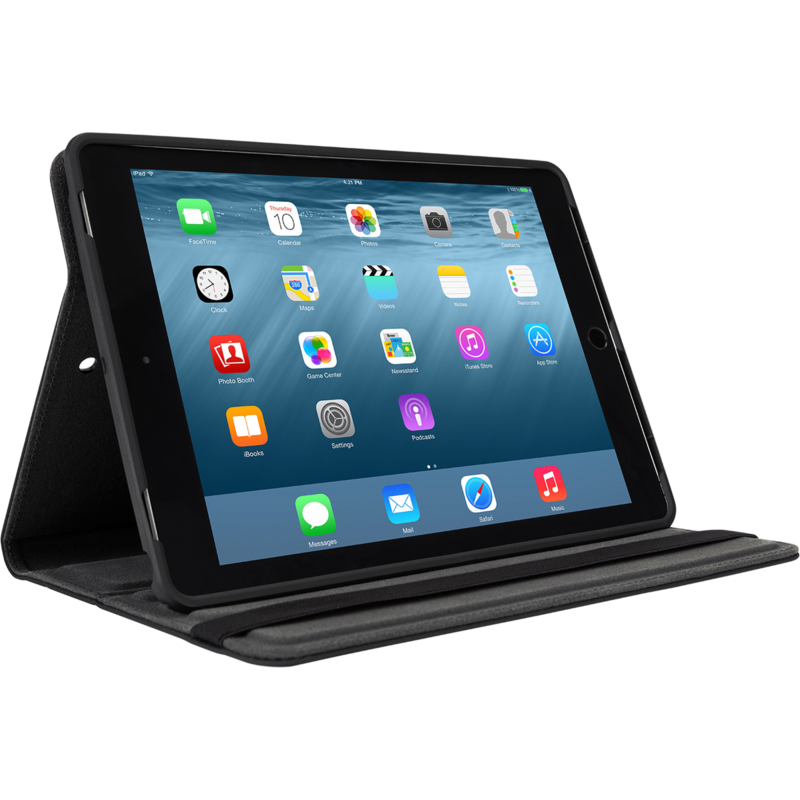 The Targus Versavu Case fits iPad® (2017/2018), 9.7-inch iPad Pro™, iPad Air® 2, and iPad Air®.and is one of the world's bestselling iPad cases. 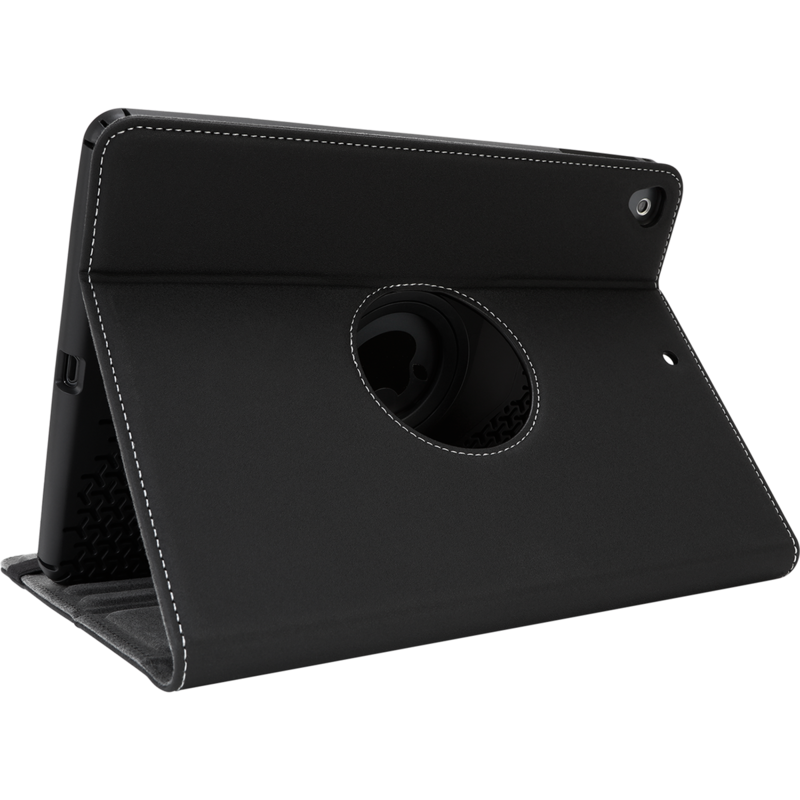 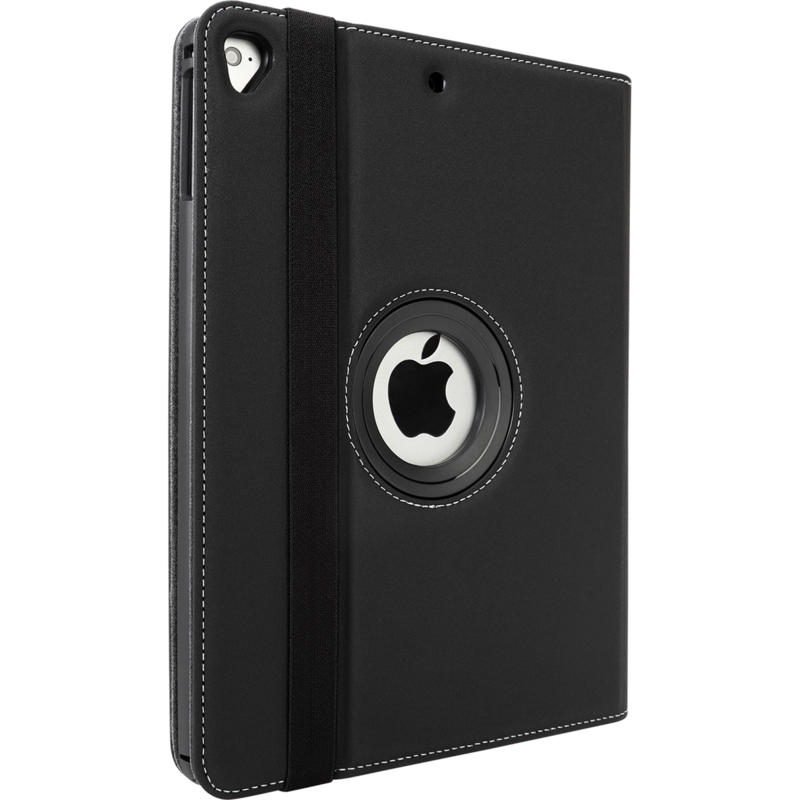 With patented smart-fit rotating tray offering portrait & landscape viewing it clicks securely around your iPad to protect the front, back and sides from bumps, drops and scratches, while the iconic case design reveals the statement iPad Apple logo. 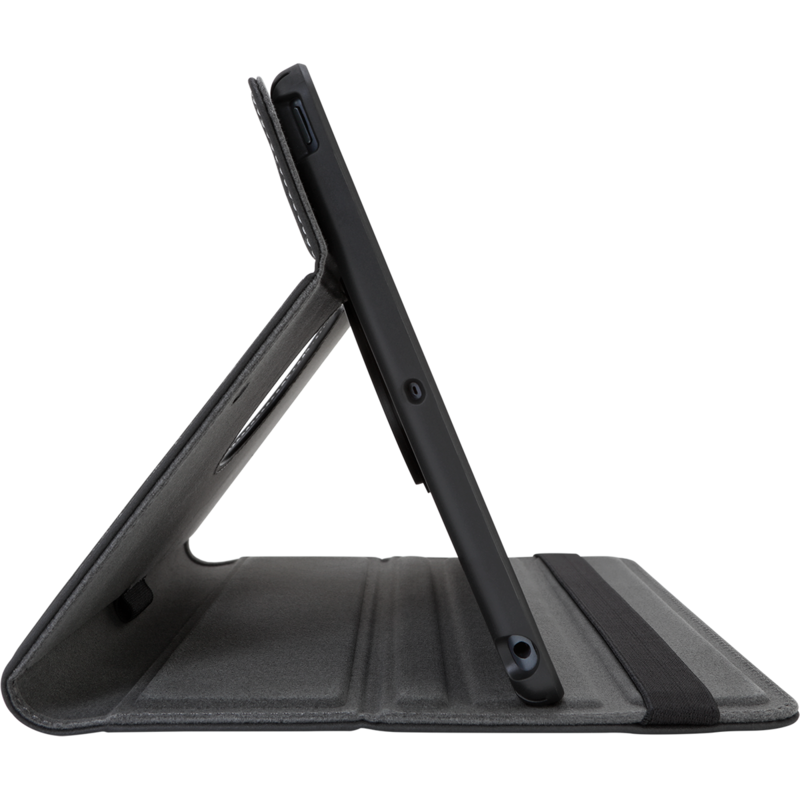 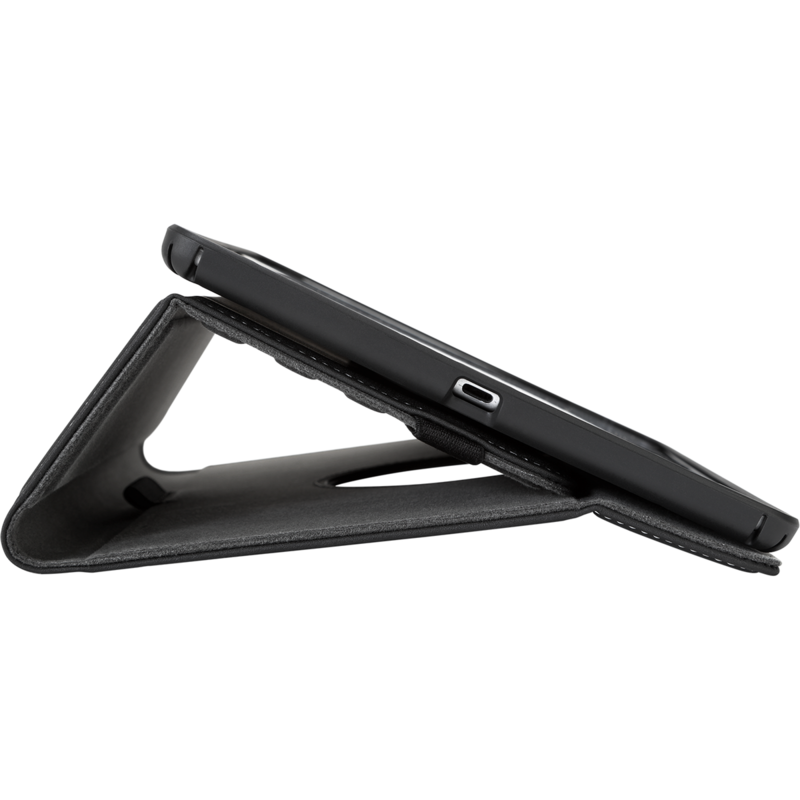 The front cover offers auto wake/sleep, has a soft interior to protect the device screen and deep foam grooves to provide angles for comfortable viewing and typing.